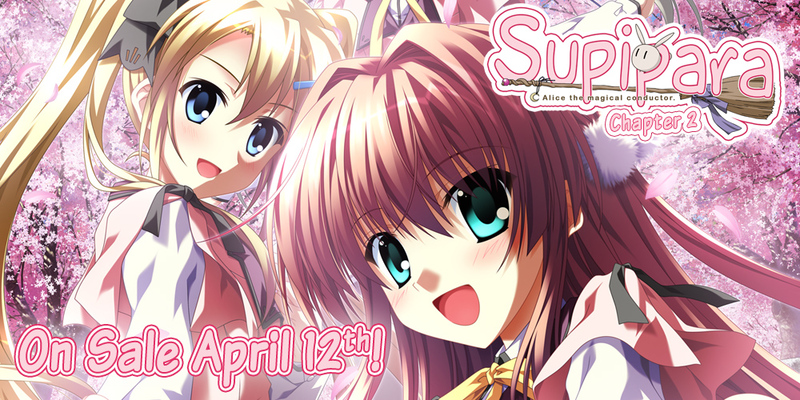 So, first of all, I want to extend a huge thank you to all of the minori fans out there who helped us to reach the chapter 2 funding goal of $200,000 through your purchases of eden* and Supipara Chapter 1. We couldn’t have done it without all of your support! I’ve been keeping a close eye on the fundraiser, and I know the future releases of both Supipara Chapter 2 and Trinoline can push us over the Chapter 3 goal with ease. I’m definitely looking forward to the first English-first release! …he has a little sister now?! This definitely has the potential to change the course of events in a big way. 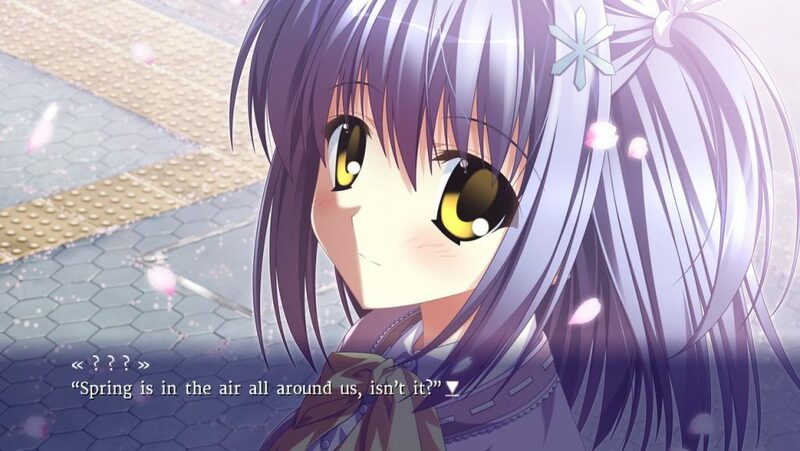 In some other visual novels, something as small as deciding to turn a different corner can put the Butterfly Effect into motion, so you can imagine what ramifications a change like this might bring about. Will having another family member around to take care of motivate Yukinari to focus on something other than the welcome party which was such a huge focus of the first chapter? Or perhaps having a real sister figure around will eliminate some of the allure that Sakura provided in chapter 1 as a stand-in big sister? 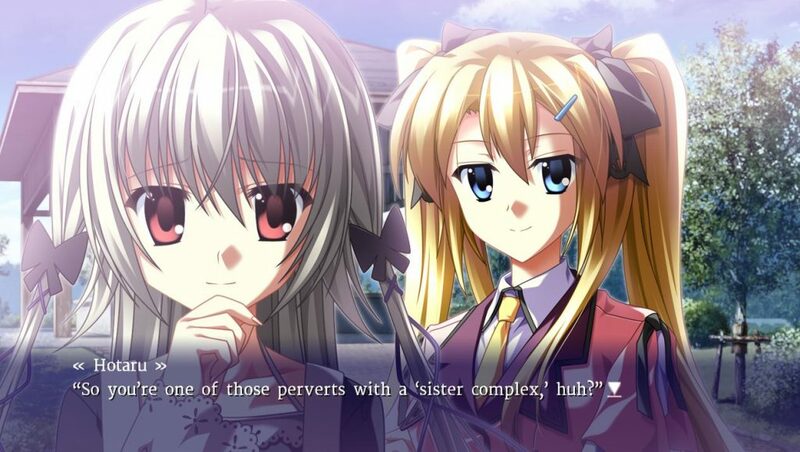 Heck, minori isn’t exactly unknown for pushing sibling relationships. 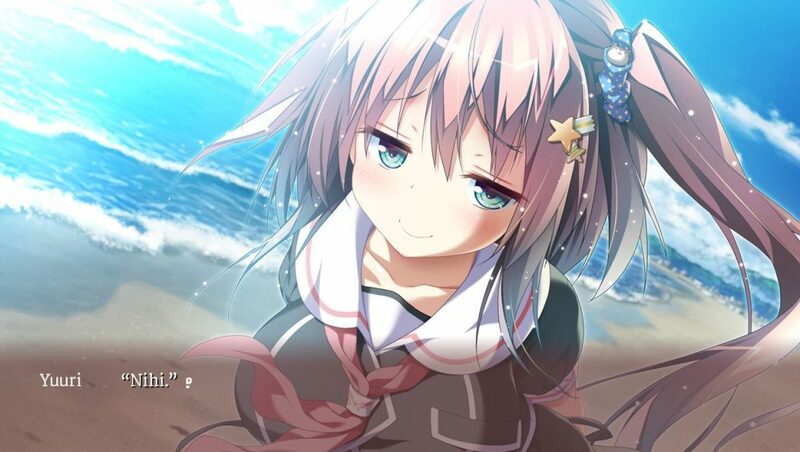 Maybe this new sister character will jump into the competition for Yukinari himself? Or maybe these are just red herrings to distract you so the chapter will blindside you? Who knows! There’s definitely a chance I’m trolling. I have been known to do that sometimes. This is an appropriate place for a minori girl to smirk. …But wait, this isn’t from Supipara. Oh well! Nihi. Each chapter of Supipara is related to each other in some way (you’ll just have to read to find out how), but at the same time, can be read completely standalone without feeling lost. Was Chapter 1’s Sakura not your style? 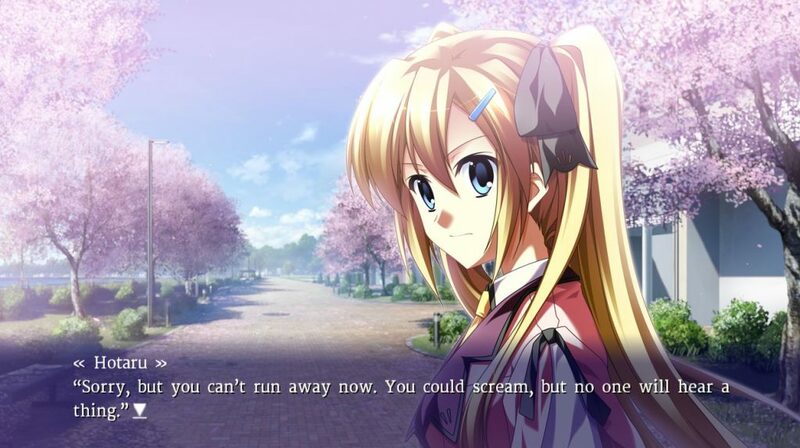 Perhaps you’d prefer a sharp-tongued tsundere to threaten you at every turn? Then hey, maybe chapter 2 is your ideal jumping-on point! I-It’s not like I want you to read this chapter or anything. The editor, Kaitsu, and I put a lot of effort into making sure this had the same degree of polish as the original Chapter 1 release, so we hope you’ll all enjoy Chapter 2 as much as we enjoyed working on it! I know we can make it a success and get the brand-new chapters rolling in the near future. I’m definitely looking forward to writing the next Translator’s Corner, which should have some fun insights into working on a title that hasn’t even been released in Japan! In the meantime, I’m always up for some quick conversation on Twitter about this and other titles I’ve worked on if you’d like to follow me. Hope to see you again soon!